Stylish Living with Breathtaking Ocean Views! 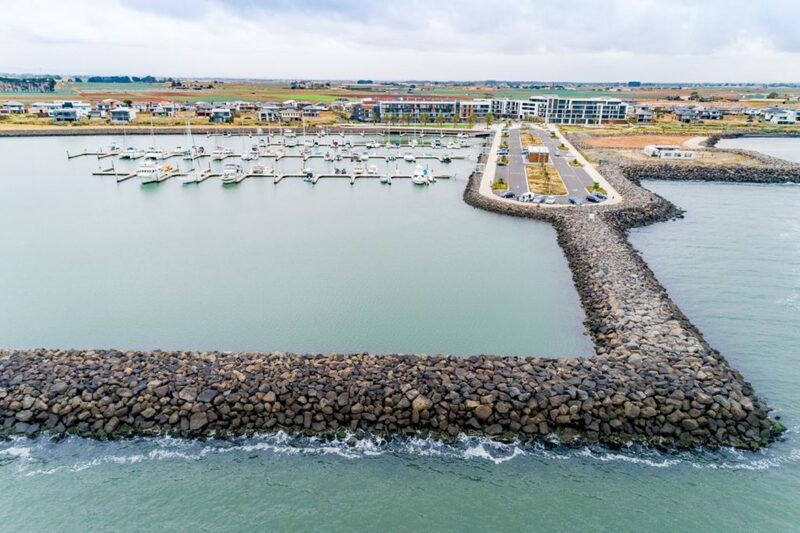 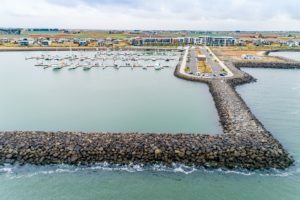 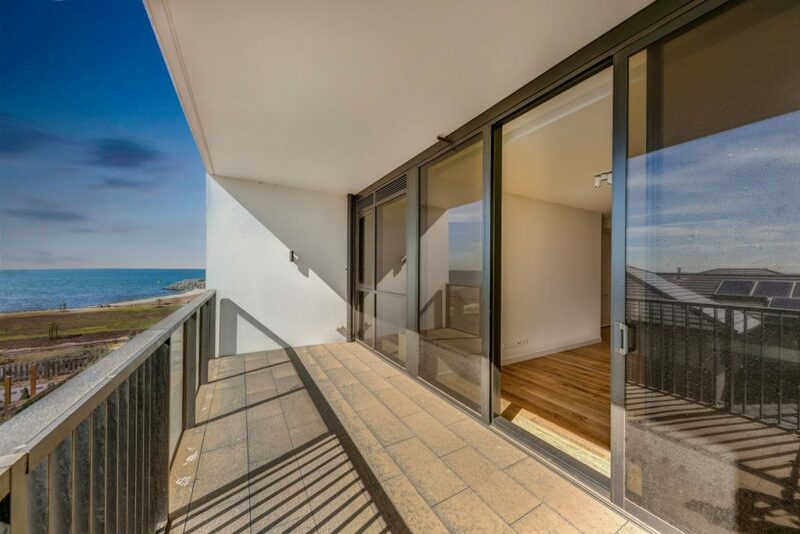 Emanating a tranquil ambiance resides Wyndham Harbours Lighthouse Apartments overlooking Port Phillip Bay and the Melbourne city skyline. 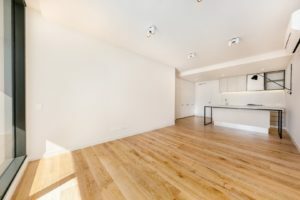 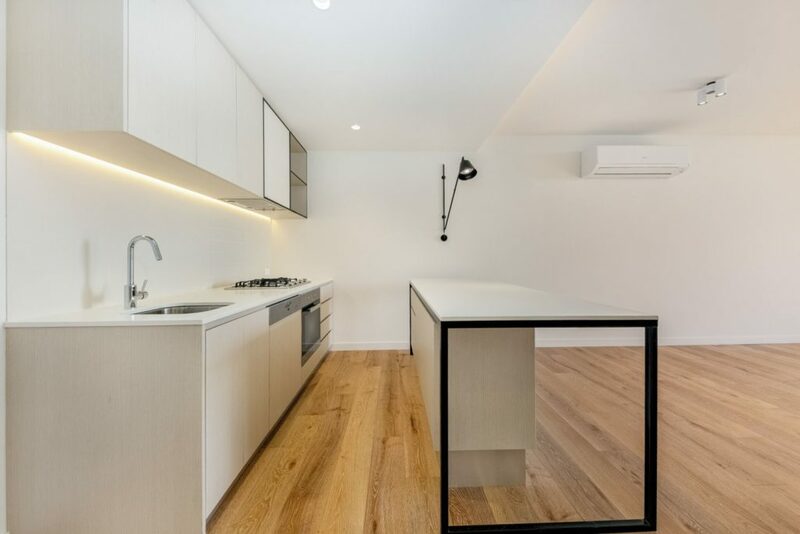 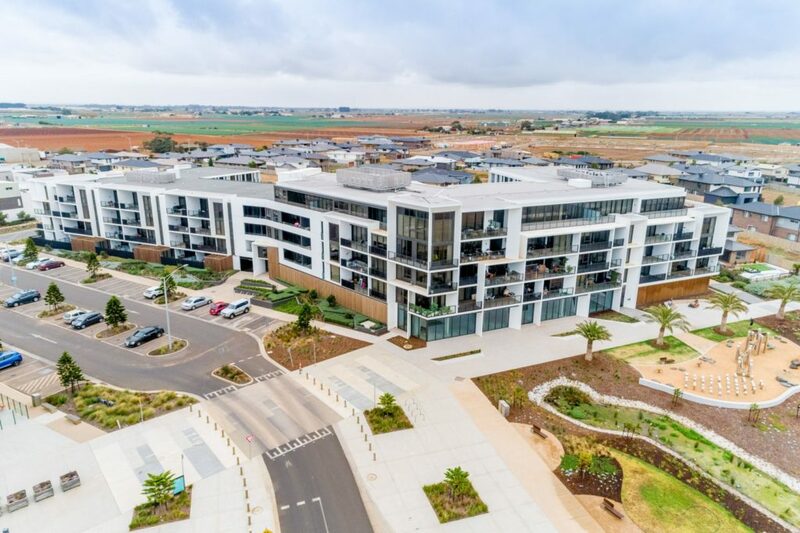 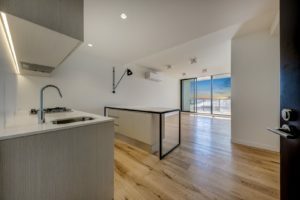 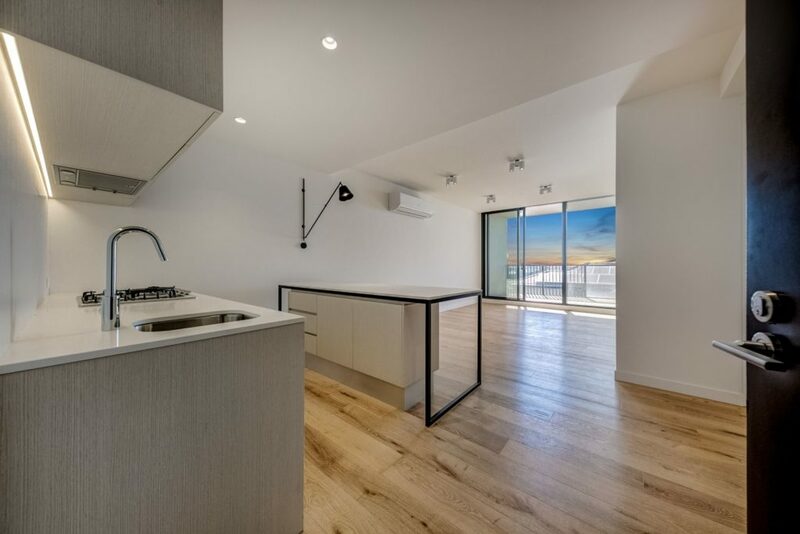 This contemporary living space is ideal for a relaxed lifestyle as you can stroll along the boardwalk and enjoy the divine restaurants; from wood-fired pizza to freshly brewed coffee. 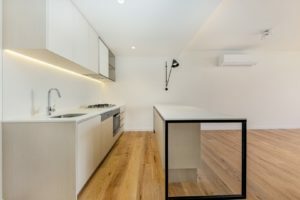 This unique and elegant residence in conveniently located within a close distance from the Werribee Open Range Zoo, Werribee Mansion and Spa- for further relaxation and additional necessary amenities. The hallway contains additional extensive cupboard space for personal storage and a European laundry expanse. 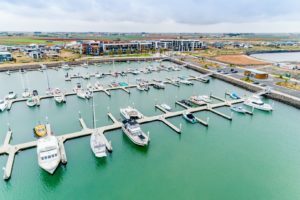 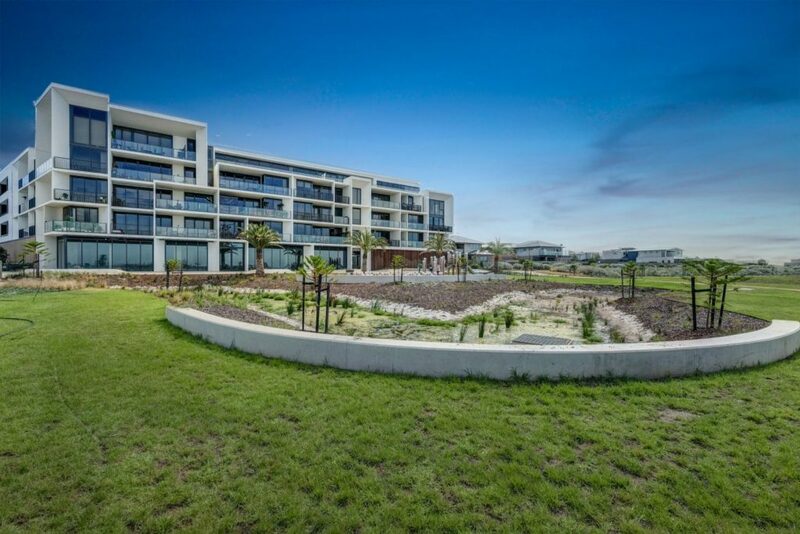 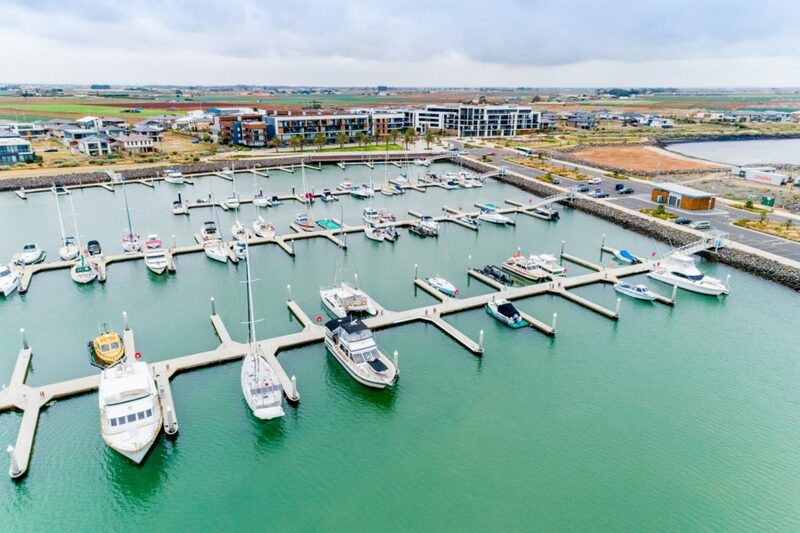 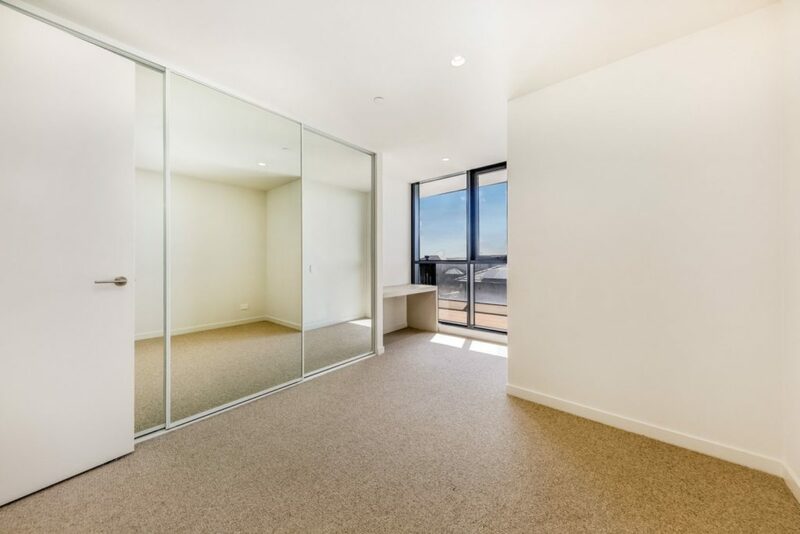 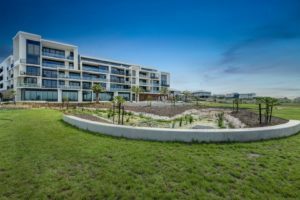 The two modern and spacious bedrooms including en suite to the main bedroom, both encompass commodious wardrobe space, mirrored sliding doors and incorporate a grand glass window overlooking the immaculate views of Wyndham Harbour Marina Estate. 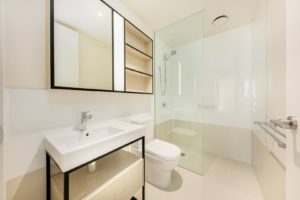 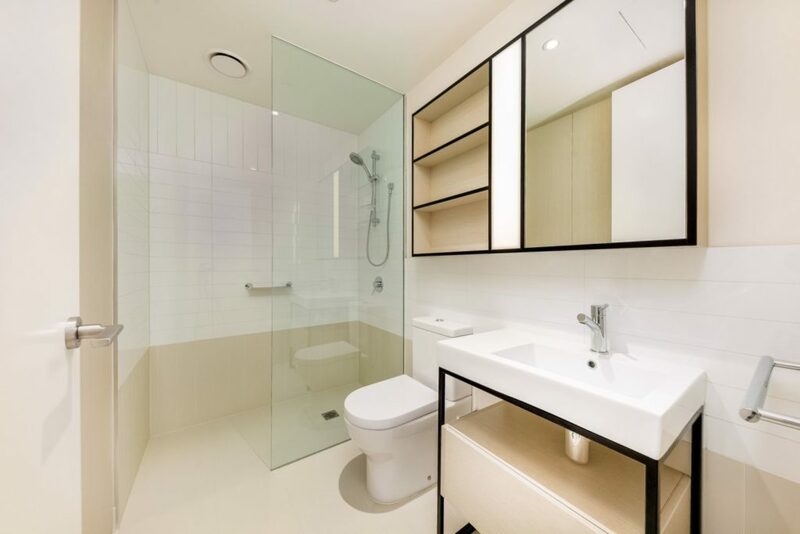 Furthermore, a unique bathroom with enormous shower space and contemporary décor. 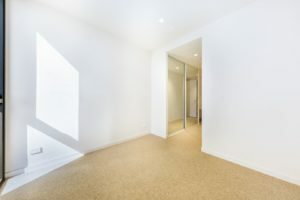 Additionally featuring: heating and cooling split system, Security intercom with visual presentation, secured two parking spaces and secured entrance into the apartment building.